Is 27 year-old Emeli Sande higher or lower than everyone's favourite pop Geordie lass Cheryl? 9. 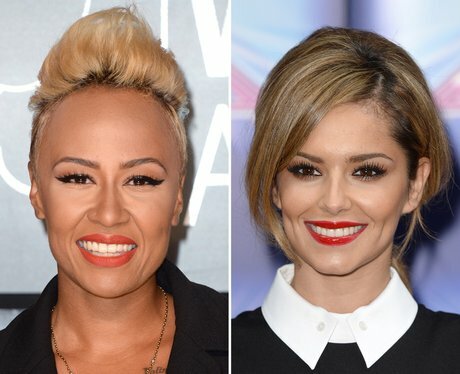 Is 27 year-old Emeli Sande higher or lower than everyone's favourite pop Geordie lass Cheryl?